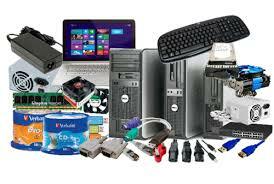 - Get the most from your HP printer and your ink. Print all the high-quality photos and documents you need, using Original HP ink cartridges that help ensure your HP printer delivers the consistent results you expect. - Help ensure the best possible prints for home, school and work with cartridges built and tested with your HP printer and designed to deliver consistently outstanding prints. 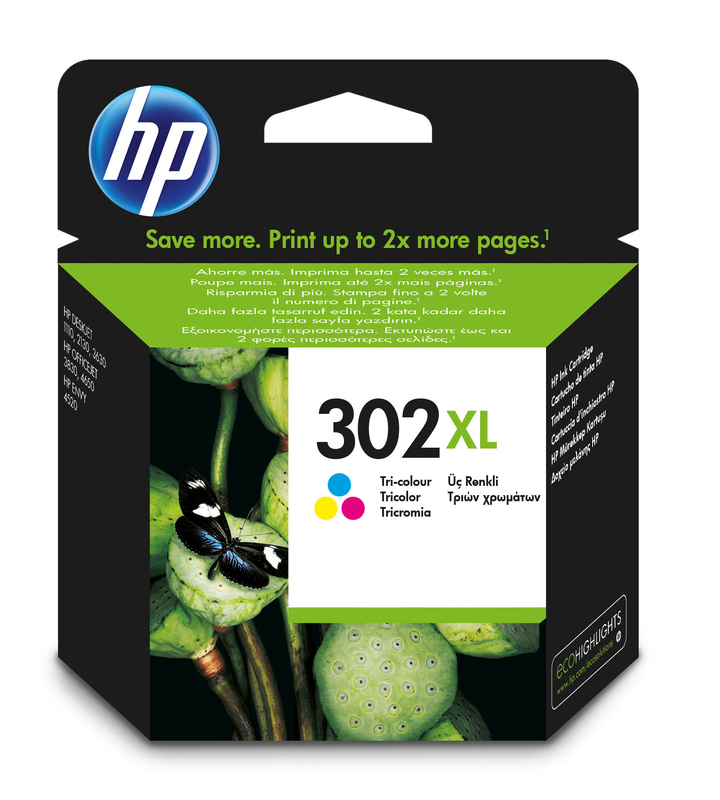 - It’s simple to save time, money and hassle with Original HP cartridges that fit how you live, play and print. Count on consistent, top-quality results you expect from HP at home or on the go.